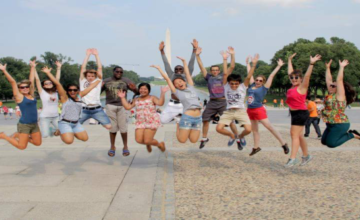 SWAT – Helping to Build your experience through cultural exchange! 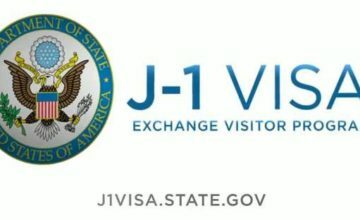 The J-1 Summer Work and Travel Program is increasingly becoming a popular alternative for university students seeking an opportunity to financially assist with funding their tuition. SWAT ©2018. All Rights Reserved.